Ten Texas A&M AgriLife Extension Districts will offer in-service training for members of Commissioners Court during the months of October-December. The District sessions provide varying amounts of continuing education credits for County Commissioners; County Judges are also welcome to attend. 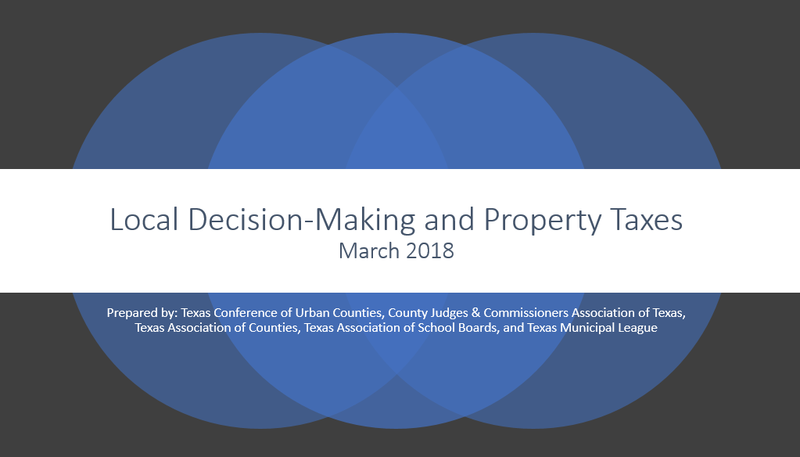 The courses have been approved for continuing education credit by the County Judges and Commissioners Association of Texas Commissioners Education Committee. Each District conducts independent registration and sets its own agenda of courses, although some classes repeat.